EACH week the team at BettingPlanet takes a look at the latest happenings around the world in terms of gambling legislation changes. From the legalisation of sports betting to a ban on payment methods, these are the issues which can take place worldwide, and we review each country’s news for any changes which may affect you as a punter. 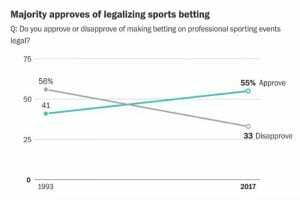 This week, the Australian bookmaker industry is facing the pressure of regulatory changes, while America is gearing up for a record-breaking amount of wagers on the Super Bowl despite a sports betting ban. There are a few notable regulative changes around the rest of the world too, including in Argentina, Portugal, Philippines and Greece. Keep reading to find out more. An Australian gambling regulator is wrapping up its eight-month investigation into Tennis Australia, and whether the independent body is doing enough to prevent match-fixing. If the Victorian Commission of Gambling and Liquor Regulation find that former gaming minister, Tony Robinson’s complaints are correct, Tennis Australia will lose its right to claim cuts from bets made on Australian tennis, as well as sponsorship agreements. Robinson complained that a board member of the tennis body is also a director of Crown Resorts, which used to own online betting site, CrownBet, before announcing the sale of its stake earlier this year. He pointed to the sport’s code of conduct, which said those who are associated with tennis cannot accept wagers. A decision will be handed down soon, with insiders suggesting it will result in tightening security protocols. CrownBet has officially announced it is dumping a deal with New South Wales clubs, penned at the beginning of 2017. The 10-year commercial agreement, which would have seen CrownBet cash-out machines rolled out in participating clubs in NSW, dissolved due to “ongoing regulatory uncertainty”, according to ClubsNSW chief executive, Anthony Ball. The partnership would have generated a commission for club owners for every punter who signed up via the CrownBet app. But with the ongoing regulatory changes, including a ban on sign up inducements and extending lines of credit, there’s a lot of pressure on Australian bookmakers. 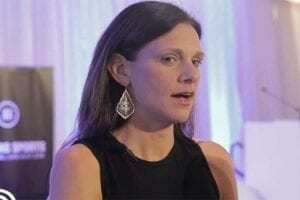 Ball revealed that the deal did not have clear regulatory direction, ending the lucrative partnership. In the lead-up to the Super Bowl LII, the American Gaming Association has pointed out that US bettors will wager $USD4.76 billion on the match, with 97 percent done illegally. 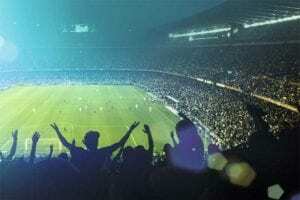 The AGA is awaiting a decision from the Supreme Court, with New Jersey seeking to overturn the Professional and Amateur Sports Protection Act 1992, enabling states to legalise sports betting. The independent gambling body argued that $150 billion is wagered illegally every year, and wants SCOTUS to rule in favour of NJ. At the same time, NFL commissioner, Roger Goodell, has maintained the NFL’s stance when it comes to regulating sports betting, stating the integrity of the game needs protecting. 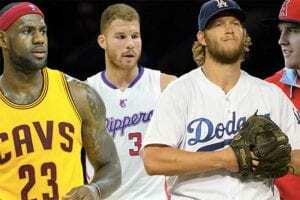 The NBA has come around, however, stating it will support a PASPA repeal if one percent of every bet goes to sporting leagues. After a world investigation into whether loot boxes in video games count as a form of gambling, Washington DC has joined the likes of the UK, Australia and Belgium in determining its status. 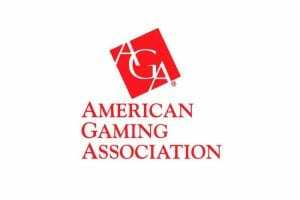 Washington State Senator, Kevin Ranker (D), wants the Gambling Commission to review whether in-game purchases count as gambling and should be prohibited. Last year’s release of Star Wars Battlefront 2 put loot boxes in the public eye since players (many under the age of 18) can purchase them to improve their gameplay. The UK Gambling Commission (UKGC) said they didn’t meet the definition of gambling, Belgian’s regulator said the opposite and state regulators in Australia split in their opinion. A new task force has been set up in Nevada after an investigation by the Review-Journal revealed some US casinos have failed to update their emergency response plans. Several Las Vegas casinos have neglected to revise plans from as far back as 2008, prompting the Nevada Division of Emergency Management to create a team to ensure all response plans are updated. The investigation followed the October 1 massacre at the Route 91 festival at Mandalay Bay Hotel, where 58 people died with more than 500 people injured. There’s no evidence to suggest Mandalay’s Emergency Response Plan, which remained unreviewed since 2012, contributed to the tragic incident. The UK Gambling Commission (UKGC) has opened the floor for interested parties to comment on new compliance protocols. The UK gaming regulator has updated its compliance terms for licensed gambling operators, including changes to marketing and advertising, unfair terms attached to bonuses, and complaints and disputes. Consumers, gambling businesses, stakeholders and the general public can have their say up until April 22, with changes proposed to reduce consumer harm and respond to the declining attitude towards gambling advertising in the country. Chief Medical Officer, Dr Frank Atherton, based in Wales, is calling on the UK government to improve its gambling advertising restrictions while supporting a mandatory levy on operators, as suggested by think-tank ResPublica. He said after working for four years in Canada, he was shocked with the amount gambling had expanded in the country when he returned. 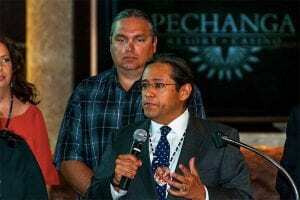 He acknowledged the benefits, including licensed gambling generating revenue for the government, but noted the harmful impacts on the minority who cannot gamble responsibly. He added that the stigma around getting help needs to be removed so more people get treatment. Meanwhile, Wales will see new laws in 2018, including the Wales Act 2017 reducing stakes on fixed odds betting terminals (FOBTs) from £100 to £10, similarly to plans in Britain to reduce the maximum stake to £2. However, the rules do not apply to premises which feature a dog or horse racing track too. A lot of governments around the world regulate gambling to generate revenue, but it appears it didn’t work in Argentina. In 2016, Argentinian voters approved a two percent federal tax on all bets placed online with credit and debit cards, effective as of January 1, 2017. While the government estimated making ARS1 billion a year, players have been depositing with alternative payment methods at offshore online gambling sites. Individual states, which have the power to regulate online gambling, have also been reluctant in agreeing with the federal tax, urging players to choose web wallets or other payment options. This has left the government’s plans in shambles and could cause a crackdown on offshore sites. While French poker players can currently verse the Spanish thanks to a shared liquidity agreement between France, Spain, Portugal and Italy, the Portuguese are patiently waiting to join the rooms. The President of ARJEL, Charles Coppolani, told local media that Portugal is close to joining in on the project, which will see Portuguese poker players able to verse French and Spanish players. Portugal’s gambling industry is still very young (established in 2015), and it took a year from when online gambling was legalised to the approval of licenses. While Italy has been reluctant to join due to regulatory issues, the country’s government confirmed it would still be entering the agreement earlier this week. Greece has slapped GVC Holdings with a €186.77 million fine for one of its subsidiaries operating with a Greek license. The tax, which can still be appealed, reportedly comes from Sportingbet trading in 2010 and 2011, two years before GVC took over the brand. GVC, which is currently attempting to acquire Ladbrokes, may take the bill to court while paying monthly repayments of €7.8 million into an account, as agreed to by the Greek Audit Center for Large Enterprises. If GVC beats the Greek taxman, it will be able to retrieve the funds from the account. 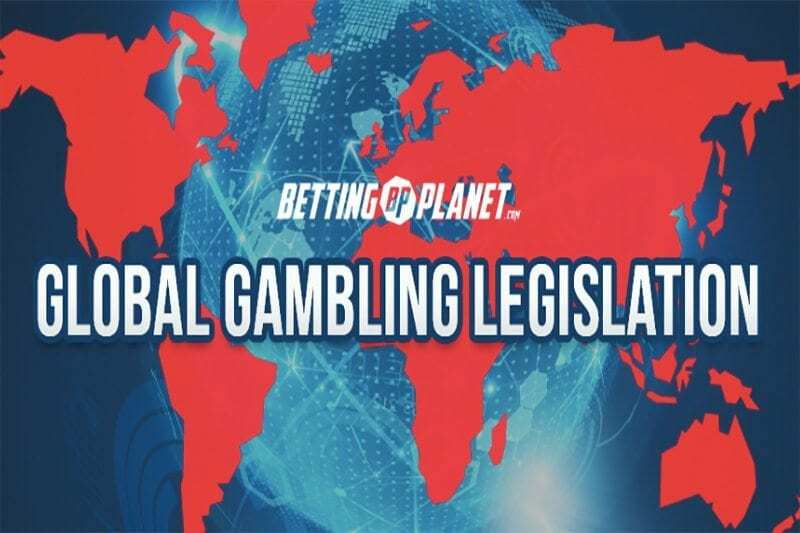 The Philippines is continuing its fight against illegal gambling, warning government officials they will be prosecuted if found engaging in any form of wagering. This week, Philippine National Police Director General, Ronald “Bato” dela Rosa, unveiled a sign which warns government employees they will be arrested if caught gambling. A ceremony took place at the Solaire Resort and Casino in Parañaque City as part of a national campaign requiring police to display appropriate signage to keep officials away from casinos and gambling venues. President Rodrigo Duterte has thrown his support behind the campaign, calling for a stricter implementation of the ban.